Here at Forth Grass Machinery, we’re proud to be celebrating our 10-year anniversary. That’s a decade our family business has been supporting locals with quality garden machinery, parts and services backed by friendly, expert advice. So instead of making a one-off purchase, start a partnership with Forth Grass Machinery today. Forth Grass Machinery is an approved Husqvarna dealer – and if the number-one best-seller of power products can trust us, then you can too. Alongside their premium range, we also offer trusted equipment by leading names like Arbortec and Cobra. Imagine maintaining the perfect lawn, without doing a thing. 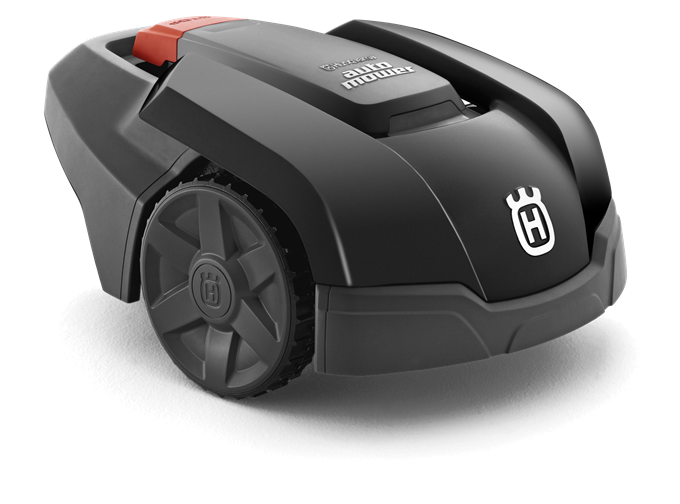 Thanks to Husqvarna’s hard work over the past 20 years, you don’t have to. 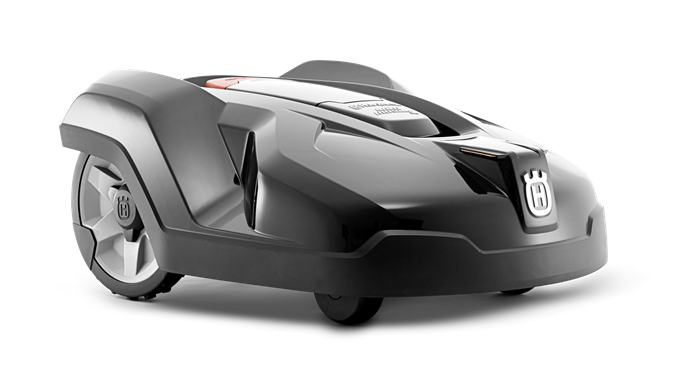 Automower is a robotic lawnmower series that takes care of all the cutting, while you enjoy spending your time elsewhere. We’ve been working hard behind the scenes to update our new website. We refreshed the look and feel and made sure the site works great on mobile devices. We’ve also filmed a promo video showing one of our recent Automower installation. 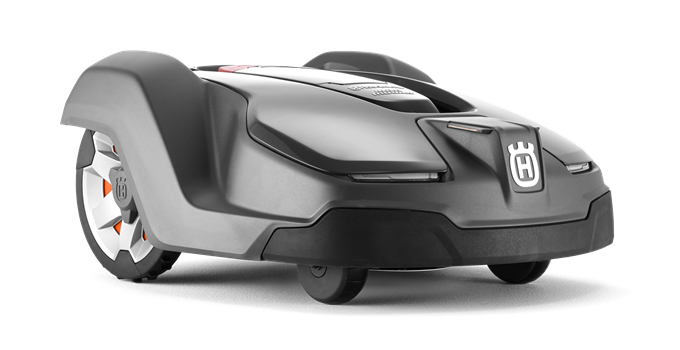 We recently installed a Husqvarna 450X Automower.